Brittani and Charlie are two love birds who trace their romance back to their early teens. For this adorable couple, summers by the lake created a lifelong love. 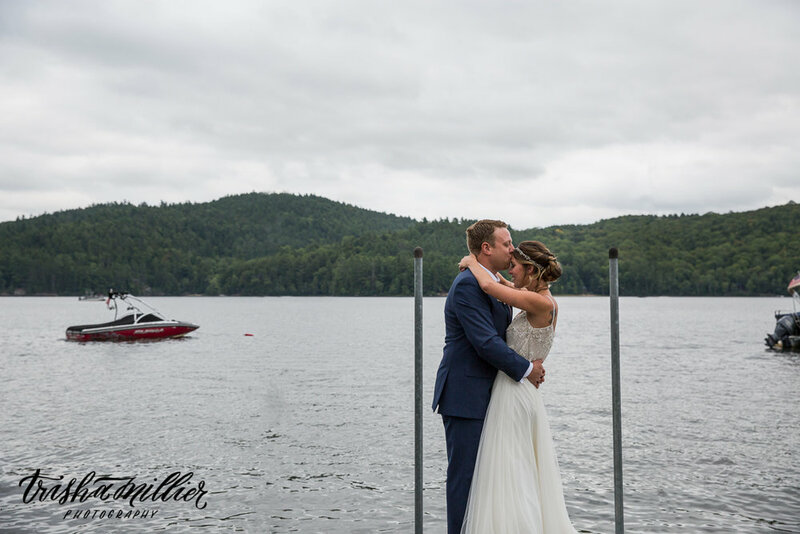 Last week, Brittani & Charlie tied the knot in Schroon Lake, the town they first met. 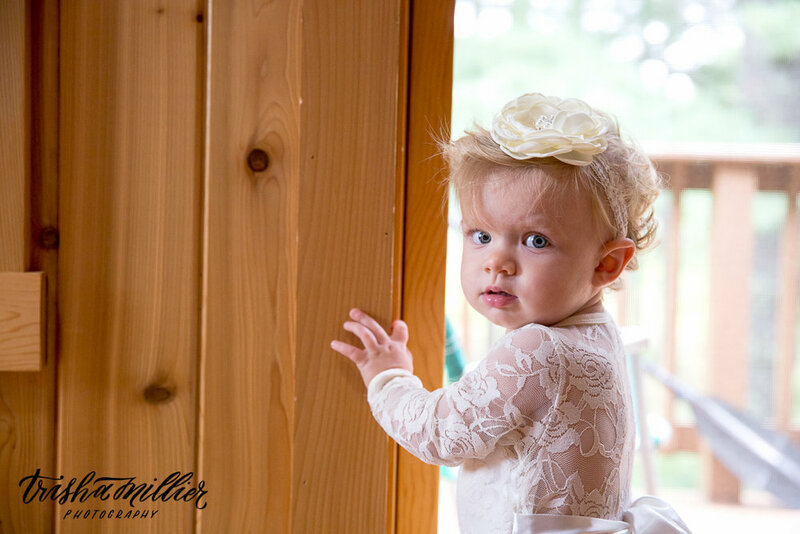 The celebration continued at their house on the lake, surrounded by their closest friends and family. I can't think of a more perfect or romantic way to say 'I Do'. Congratulations and here's to a lifetime of happiness!